Father’s Day Gifts For Him To Explore the Great Outdoors! From backyard BBQs to camping in the wilderness, give Dad the handiest tools he needs to explore the great outdoors. Here are a few of our favorite outdoor gifts for dad. You can’t go wrong with this timeless classic. This BBQ set comes with all the tools necessary to flip burgers and turn kabobs. Dad will say “thanks” all summer long with his newfound take on grilling (and you’ll reap the benefits!). 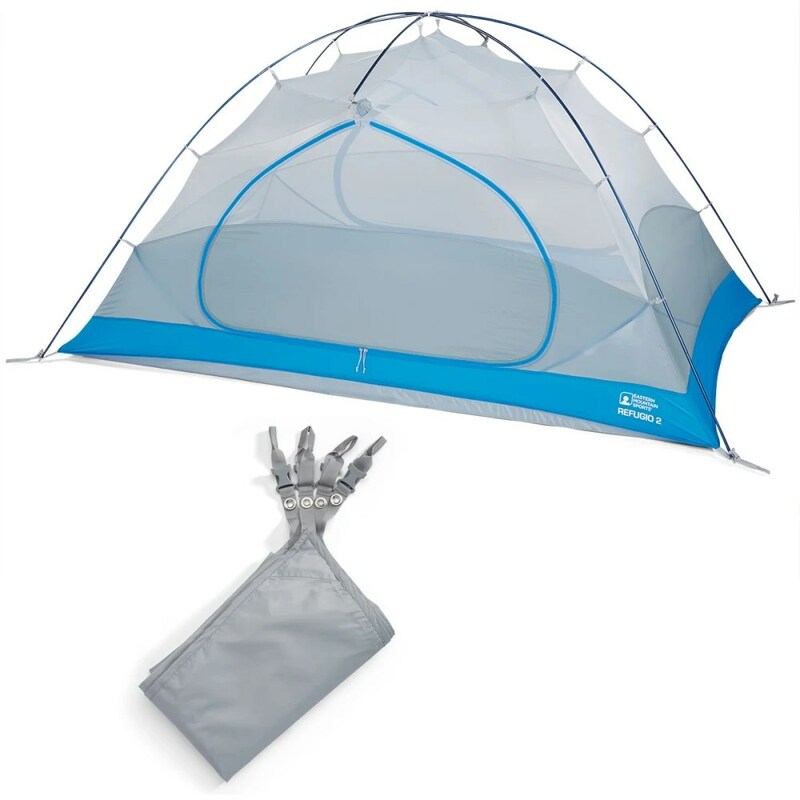 Camp in style this summer with this spacious and comfortable three-season tent. Easy to set-up and store, Dad will love camping again. All he’ll need is family, a fire and ‘smores. Level up Dad’s fishing game with this stainless steel fishing rod. 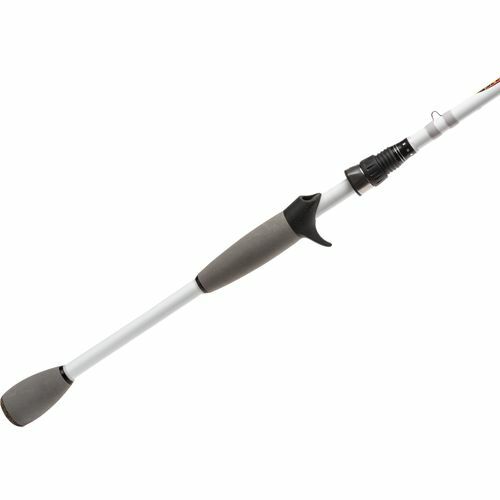 Equipped with Sensi-Touch construction for lightweight and durability, this rod goes above and beyond the standard. Read the article Father’s Day Gifts For Him To Explore the Great Outdoors!